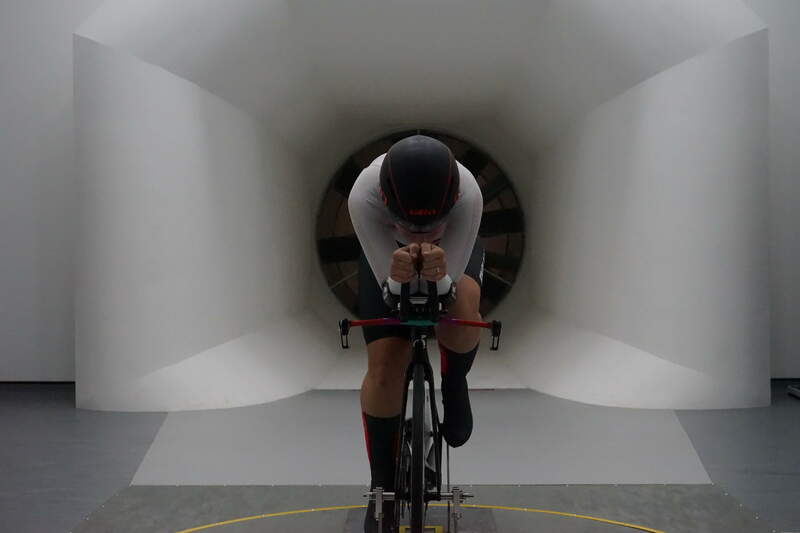 Wind tunnel sessions take place at the Boardman Performance centre in Evesham and last 2hrs (solo) or 1.5hrs (paired). Longer sessions are available on request, please get in touch in advance using the contact form if you are interested in extra tunnel time on test day. Our experience of over 650 riders tested ensures that your aero position will be fast and rideable in the real world. 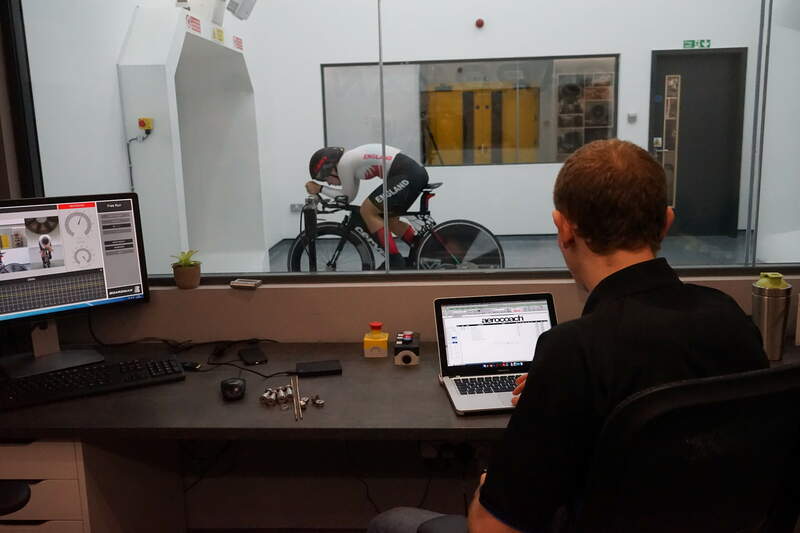 The wind tunnel is a complement to our indoor and outdoor track sessions, allowing us to make small mechanical changes with or without the rider, as well as higher airspeeds for certain situations (eg. track cycling). Road, time trial and track bicycles can all be tested in the wind tunnel. Please note that tandems/handcycles should book a velodrome session for aero analysis. Are you a manufacturer or have commercial need for wind tunnel testing?